I dream of long beautiful eyelashes, like everyone else, and have considered getting eyelash extensions for a long time now. Horror examples however are piling up on the web in the form of broken eyelashes and allergic reactions. 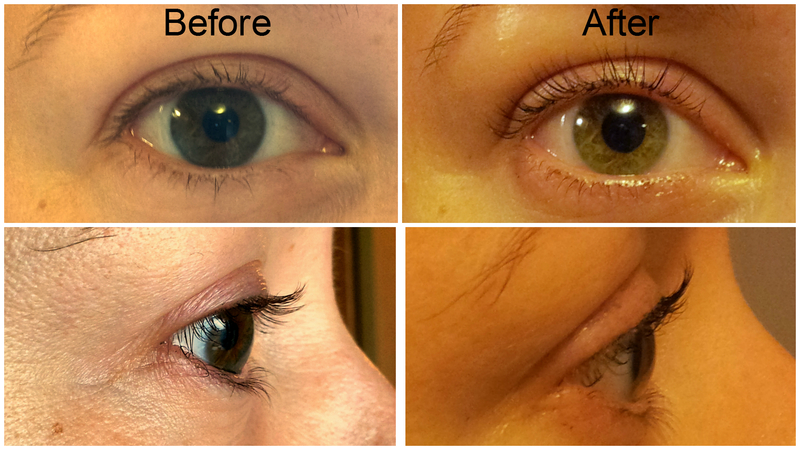 Alternatively, you can get a “lash lift” that makes lashes appear longer and thicker for about 6-8 weeks. The tech puts silicone pads on the eyelid, fasten the lashes with gel and uses a permanent liquid to get the lashes into shape. The process takes about an hour and is pretty comfortable (I actually fell asleep) and costs $70. It is recommended not to expose your Lash Lifted lashes to water, steam, sauna and makeup for the first 24 hours.